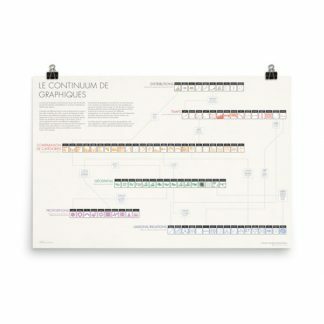 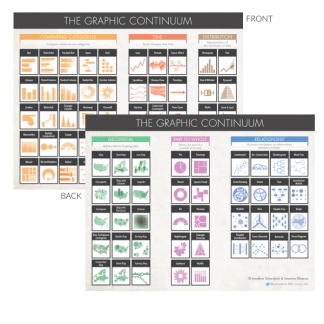 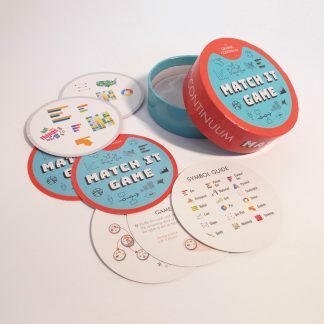 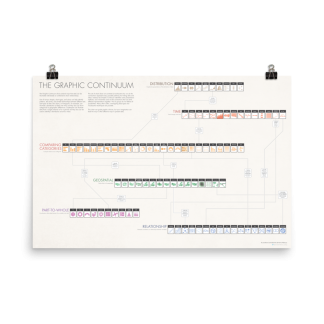 Set of flashcards (each 3″x4.5″) that show graphs derived from the Graphic Continuum. Each card contains an original image on one side and an original description on the other. 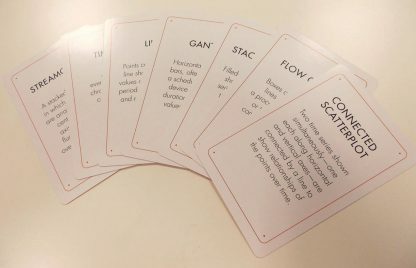 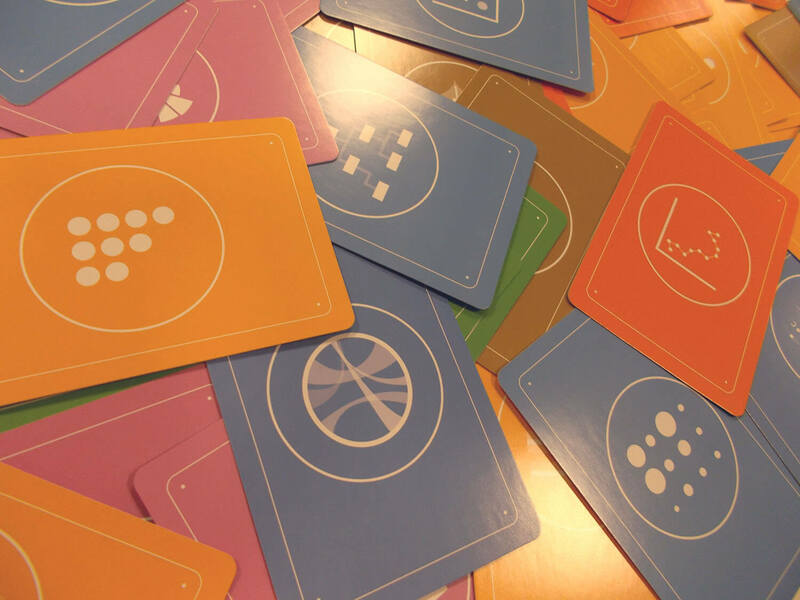 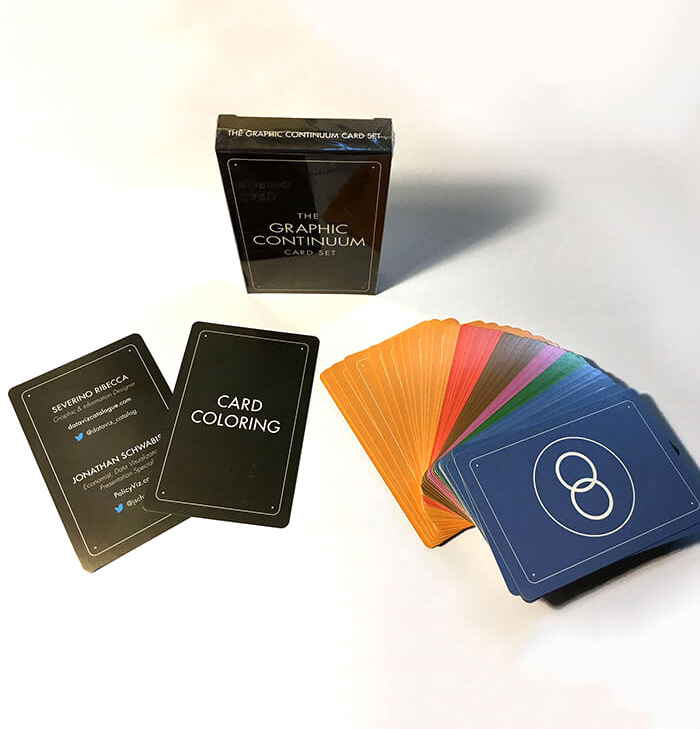 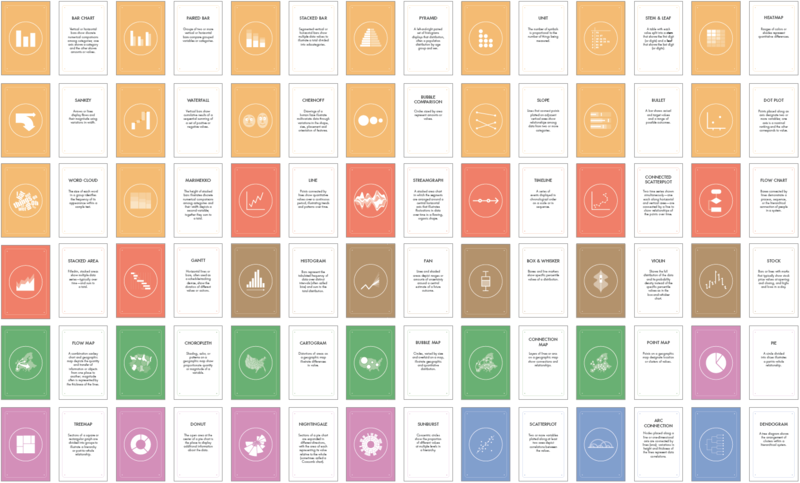 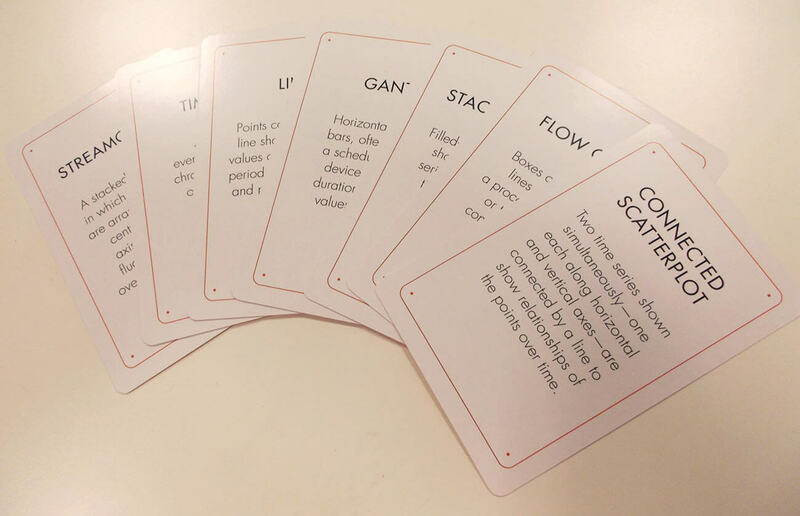 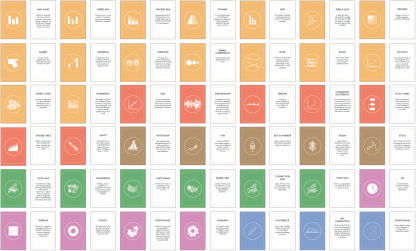 The cards are grouped into six categories: Distribution, Time, Comparing Categories, Geospatial, Part-to-Whole, and Relationships. 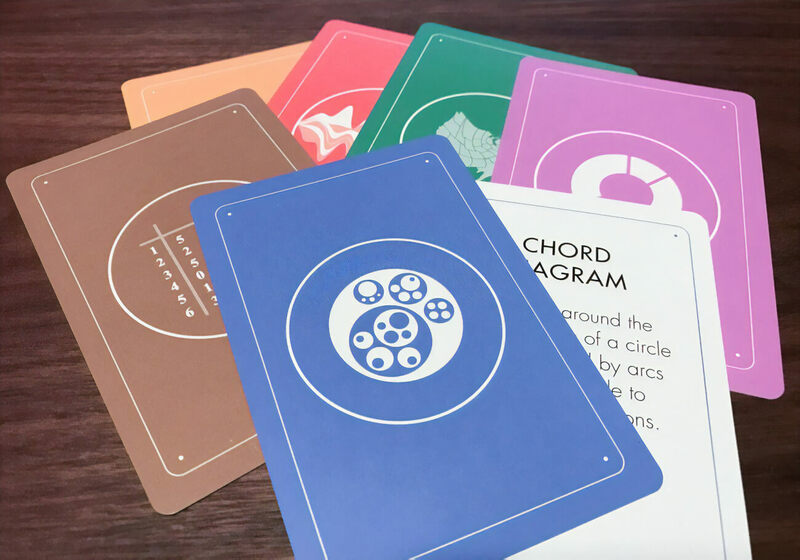 Use them for teaching, researching, or spurring your imagination.